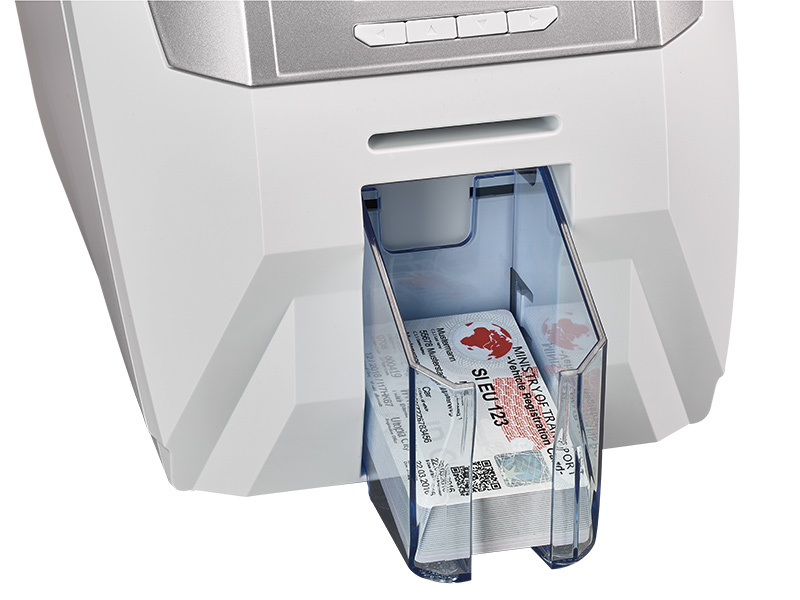 UTSCH supplies specially designed printer technology for the fast, reliable personalisation of windshield labels and ID cards with their various security and other special features in the registration process. For the personalisation of ID cards, UTSCH supplies high-performance printers to industrial standards which can be flexibly adapted to legal requirements and customer specifications with their different application technologies and quality levels. 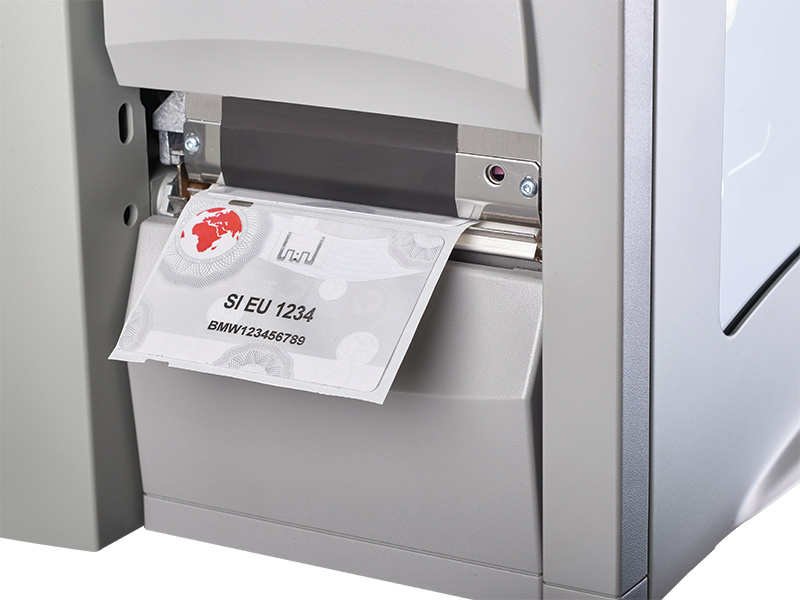 As well as one- and two-sided printing (monochrome or 4C), they can be supplied with high-security printing, chip coding and magnetic strip coding if required. The range of connection options (e.g. Ethernet, USB or wireless) guarantee seamless integration in existing IT infrastructures and a high degree of operational reliability. 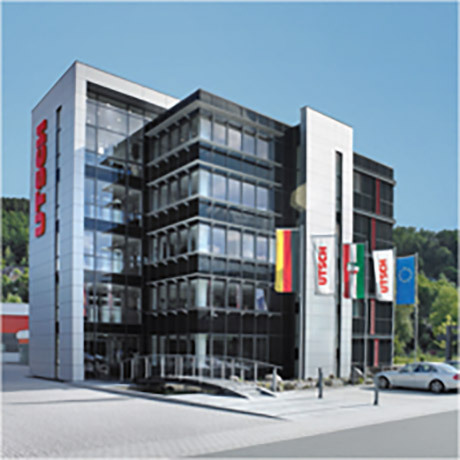 For the personalisation of windshield labels ("3rd license plates"), UTSCH supplies robust, reliable thermal transfer and laser printers with different technologies and special features that can be flexibly adapted to legal and customer requirements up to a resolution of 12 dots/mm (300 dpi) or even with RFID support / coding.